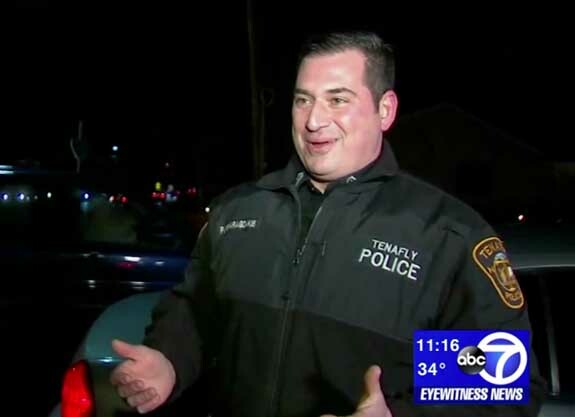 An observant North Jersey police officer earned a bowl of meatballs and high praise for finding a diamond that had popped out of a crossing guard's engagement ring at a Tenafly intersection. 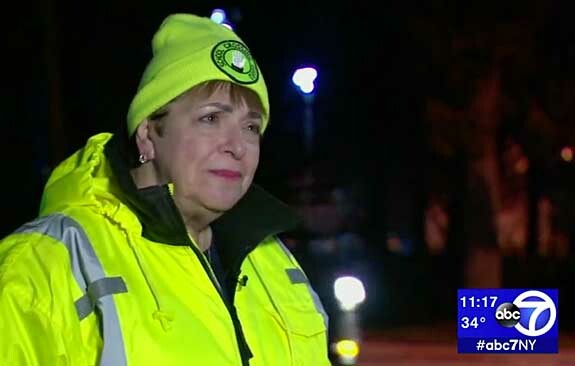 What made the find even more remarkable was that the diamond was mixed in with broken glass, gravel, ice and other reflective debris. 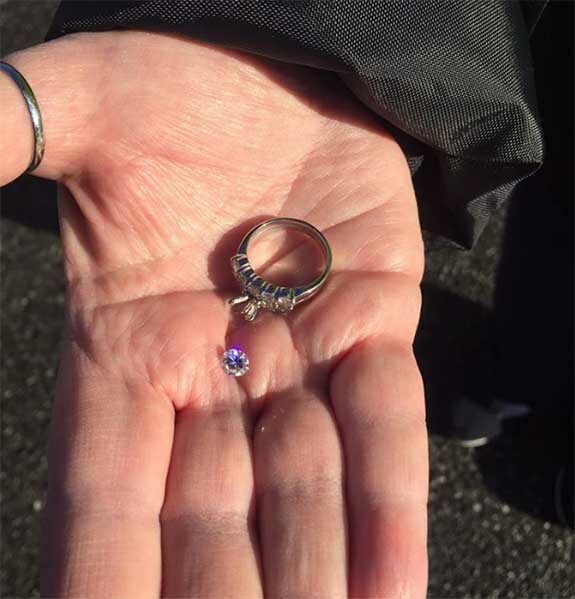 This is why Family & Co. Jewelers offers free cleaning and inspection of your jewelry; so that we can notify you of problems before your diamond is lost. Diamonds are forever but prongs are not. All jewelry requires periodic maintenance. 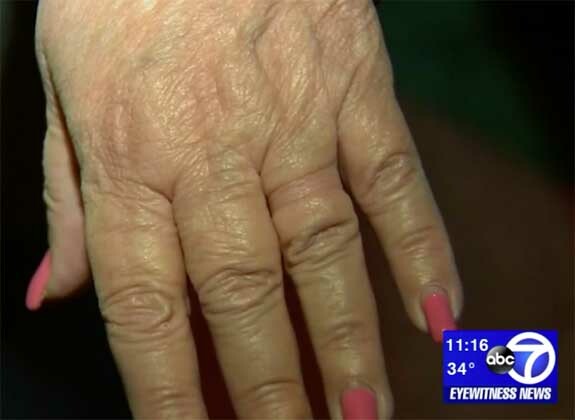 Iannantuano proved her point by displaying a deep depression in the base of her ring finger, apparently caused by her diamond ring that was a tad too small for the better part of a half century.